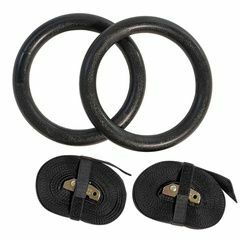 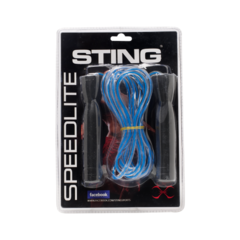 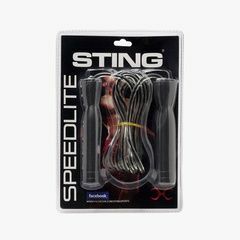 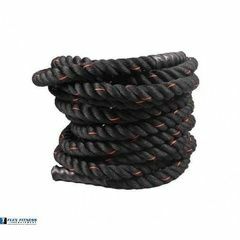 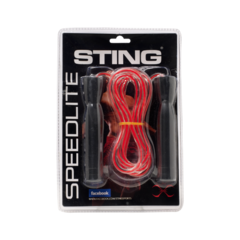 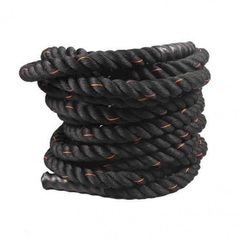 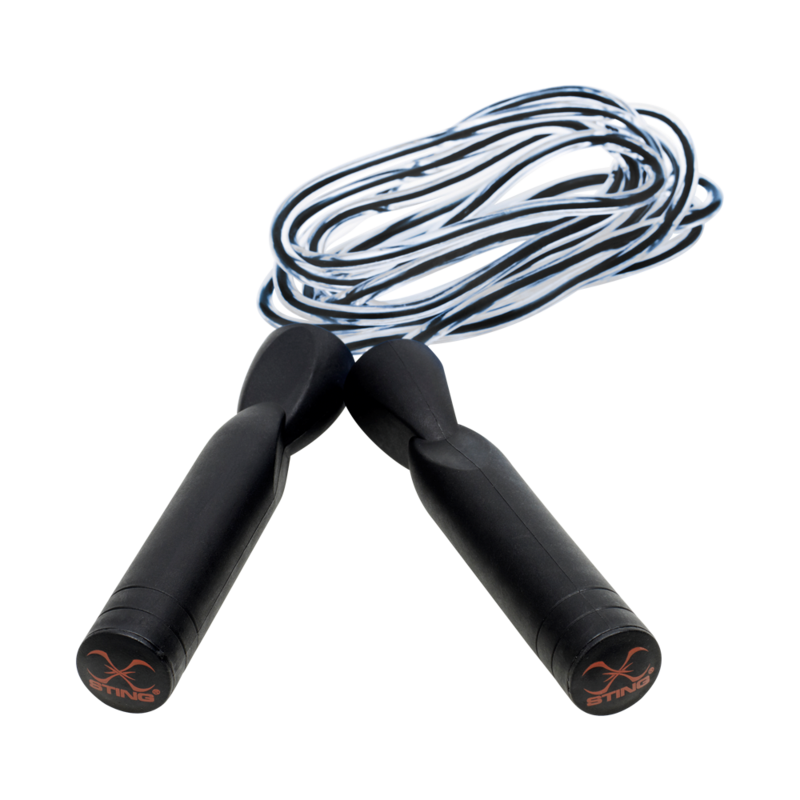 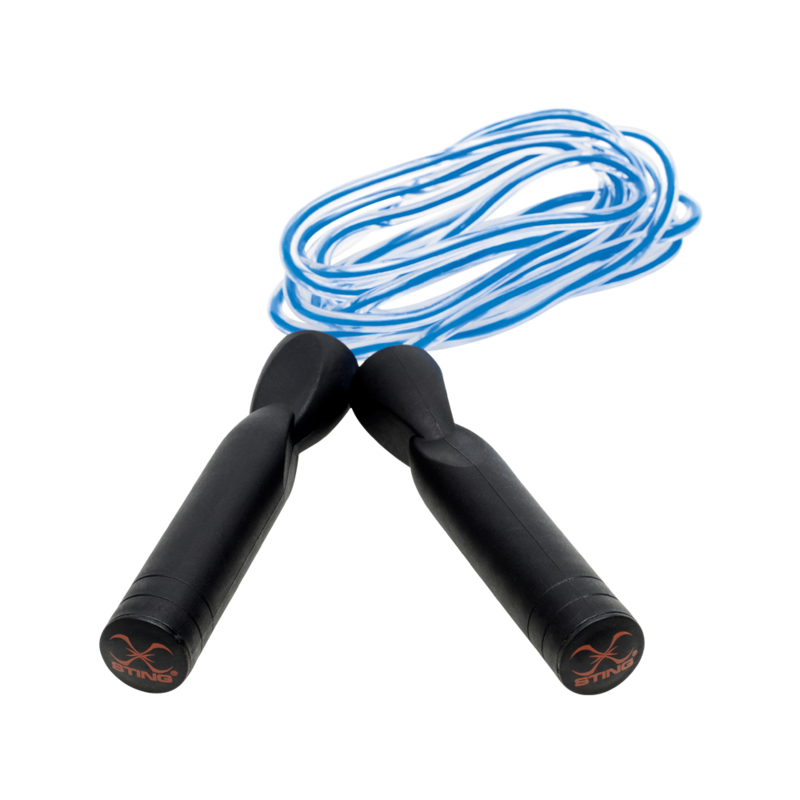 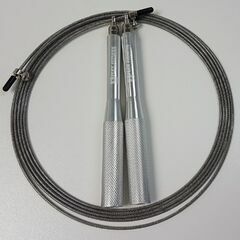 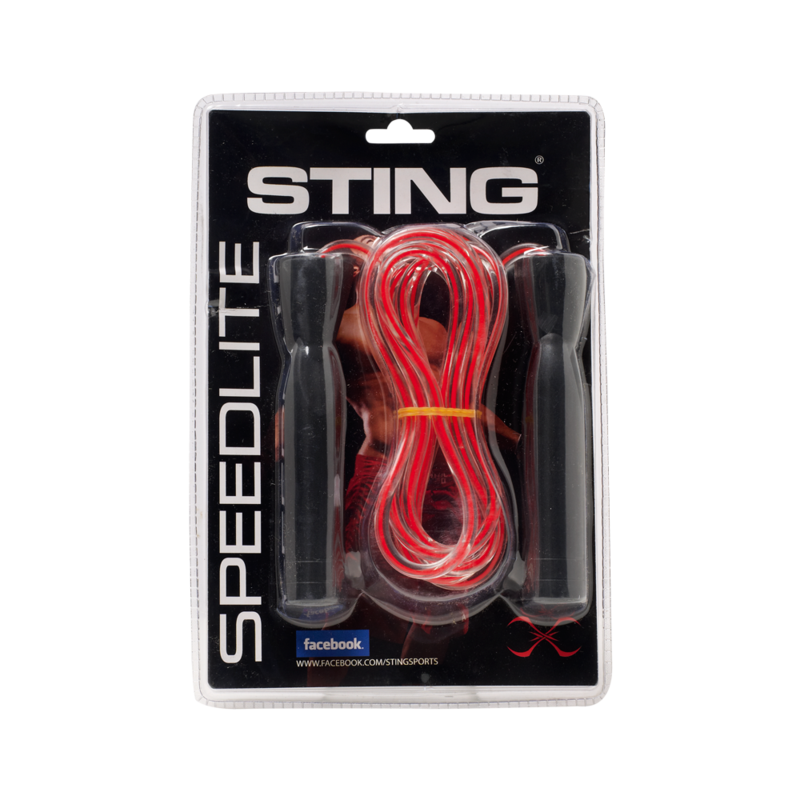 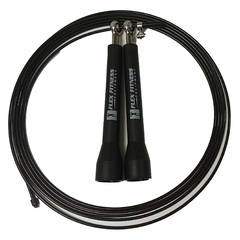 The Sting adjustable speed rope is a perfect for a high intensity workout, as it can reach high speeds very quickly. 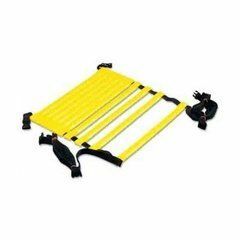 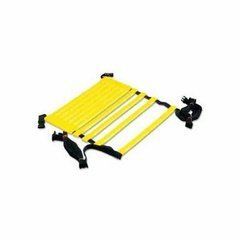 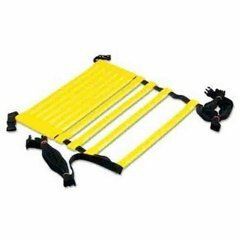 The length can be adjusted to suit different heights for a more comfortable workout. 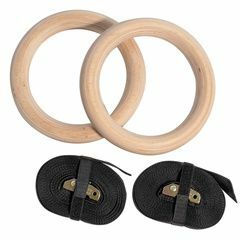 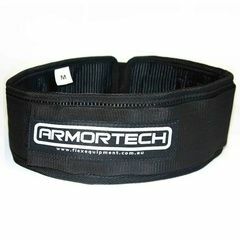 Suitable for all fitness levels.